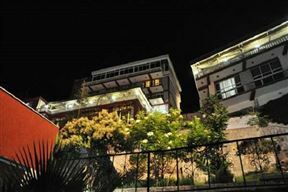 Located in the heart of Addis Ababa, the Monarch hotel aims to provide guests with a singular experience through a cutting-edge approach. 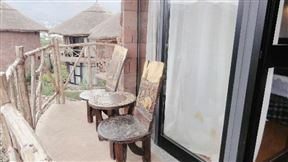 Asham Africa Hotel and Resort is a boutique hotel built into the cliffs on the shores of Lake Bishoftu, and enjoying spectacular views over the lake. 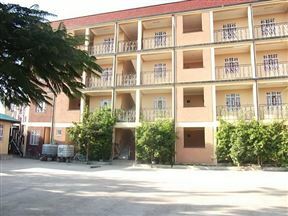 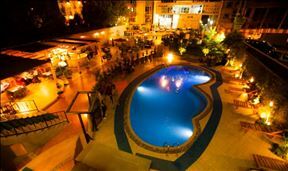 This is a comfortable and affordable hotel situated in Addis Ababa, only a short drive from the biggest market in Africa named Merkato and Piazza. 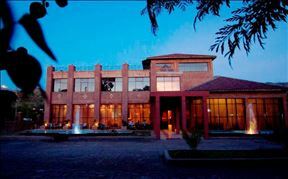 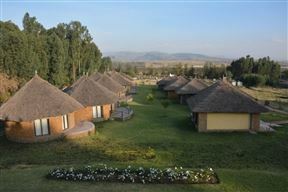 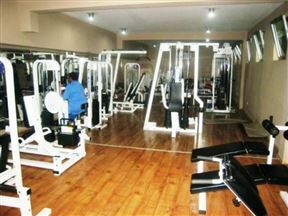 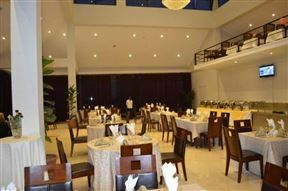 Welcome to Planet Hotel, a classy and comfortable hotel located in the northern city of Mekele in Ethiopia. 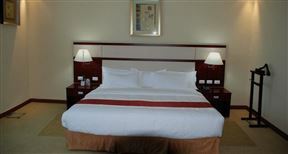 Planet Hotel is among the country’s largest hotels, and is designed to ensure your maximum comfort, safety and convenience.